Posted on July 10, 2017. Portland, OR can be a fantastic city to live in. The city manages to the deliver the flourishing downtown city area while also having many small-town feel neighborhoods with access to lush, green hiking areas and rivers for fishing, swimming, or playing with your dogs. Of course, there are also pitfalls to living in areas that are have so much beautiful vegetation: humidity, mold and wood rot. For these reason, it might be time to consider vinyl windows in Portland, OR. Vinyl is a material that has great potential but gets overlooked by many people. The truth is, many companies are happy to install cheap vinyl windows that will not last. You can run into issues with warping. This will lead you down the same road as wooden windows with the constant need for possible maintenance and even window replacement in Portland, OR. Luckily, with a top-quality vinyl you can have access to an amazing windows experience. One such high-quality material is known as Ply-gem vinyl. This material allows for beautiful windows that need very little maintenance. Vinyl windows in Portland, OR that have been installed by an experience team and are made out of high-quality materials such as Ply-gem can look great without giving you the constant worry over the potential defects. The next time you are in the market for windows, remember that you have a myriad of options. Instead of allowing a company to bully you into buying their cheaper product, remember to look for a quality that would not have you back shopping for windows a year from now. 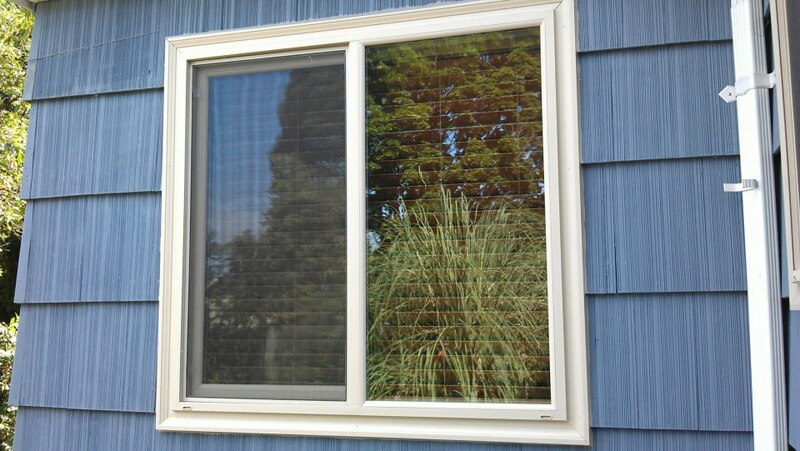 Vinyl windows in Portland, OR can be a wonderful alternative to wooden windows. They can help you to avoid the nuisance of rotting and warping, but only when done correctly. Look for a team of individuals that will hear your needs and work to give you the window experience that you deserve.